Lakshmi Pratury brought TED to India in 2009, when the first TEDIndia conference was held in Mysore. In December 2010, she curated and hosted the first INK Conference, in association with TED, which carried forward the momentum created by TEDIndia. 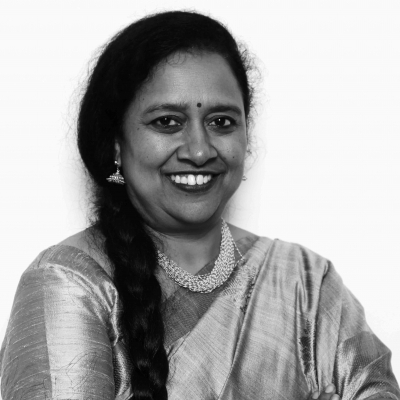 Lakshmi Pratury brings with her a varied and rich experience that spans for-profit enterprises, venture capital and nonprofit organizations. Featured in the list of ‘100 Most Powerful Women’ by Forbes Asia in 2010, Lakshmi has traversed an incredible distance professionally.